When you take your snowmobile out for a rip, there is far more to look at than a sea of fresh powder or pristine groomed trail. 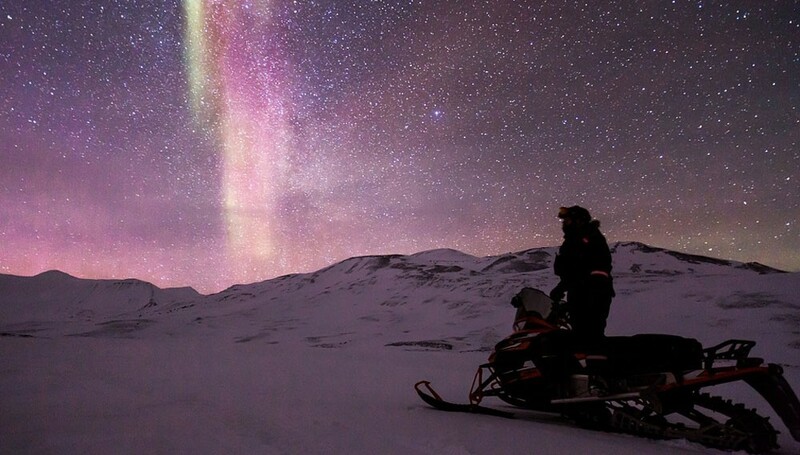 From awe-inspiring mountain views to wondrous ice caves, snowmobilers benefit from an abundance of amazing sights. Here are 10 of our favorite trail icons in North America, listed from east to west. Read more about the 10 Must See Snowmobile Trail Icons at Snowmobile.com.